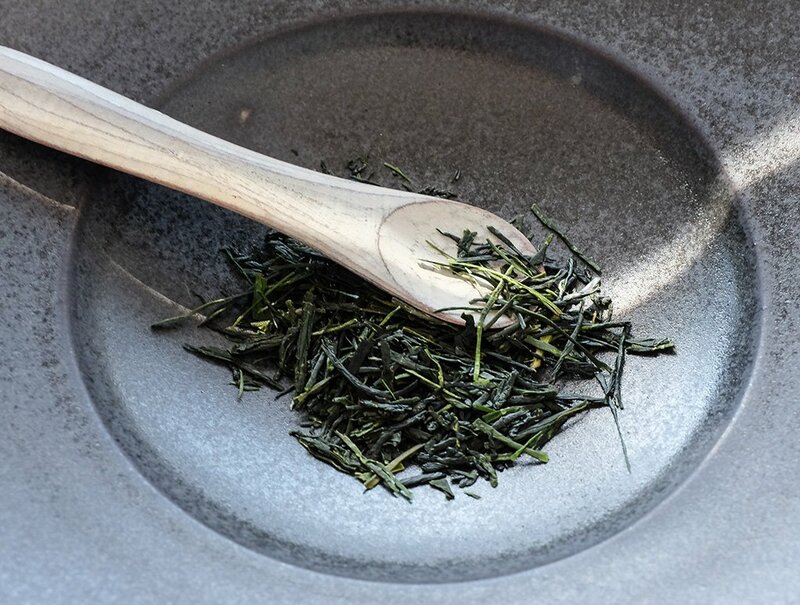 Ever since our opening selection of sencha and matcha from Kyoto farm d:matcha I had been in talks with d:matcha owner Daiki about making our own blend of tea. 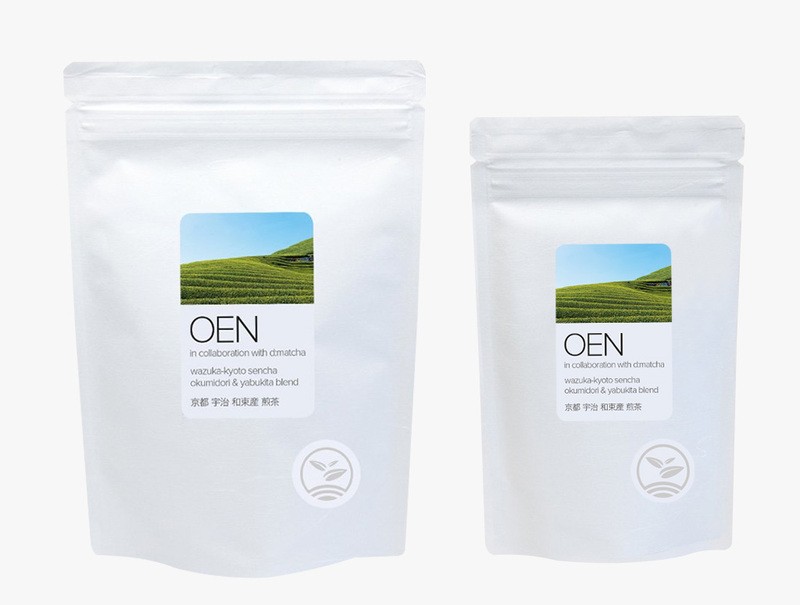 I set about the process of blending different types of tea and was searching for one that had a light flavour but with low bitterness and medium sweetness. 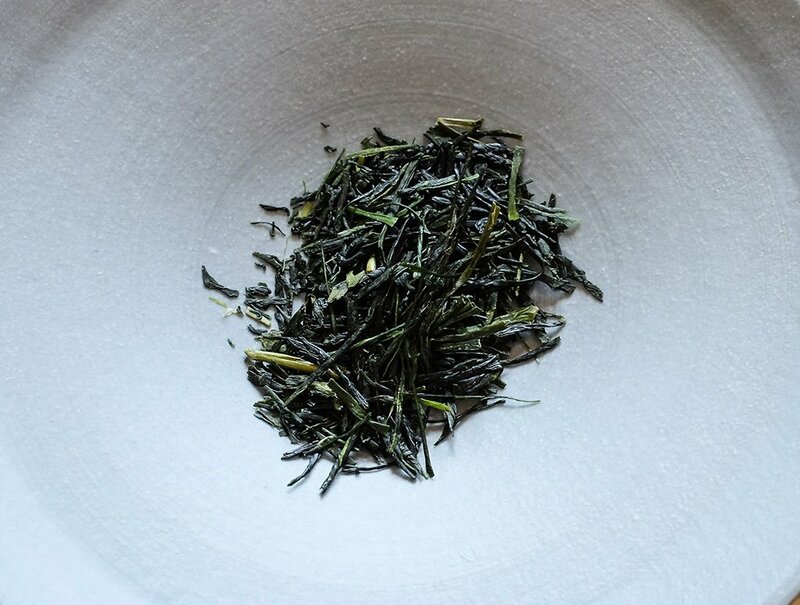 After trying both the okumidori and the yabukita blend it became apparent that these two held all the necessary traits to create a beautiful green tea that can be enjoyed throughout the day. Since then we’ve been working hard on the label design and making sure the packaging suits the shop and our theme. So today I’m pleased to release our first tea in collaboration with d:matcha which can now be purchased in the shop on the link below. Hopefully this is something you can enjoy yourself at home and can be matched up with some of the tea pots and bowls that we also sell. I can’t wait to explore more in this category in the near future.